We are happily saying goodbye to September and hello to October and some beautiful fall weather. It’s hard to believe Thanksgiving is just around the corner. So, a few weeks ago Mike and I spent a Saturday at the State Fair. 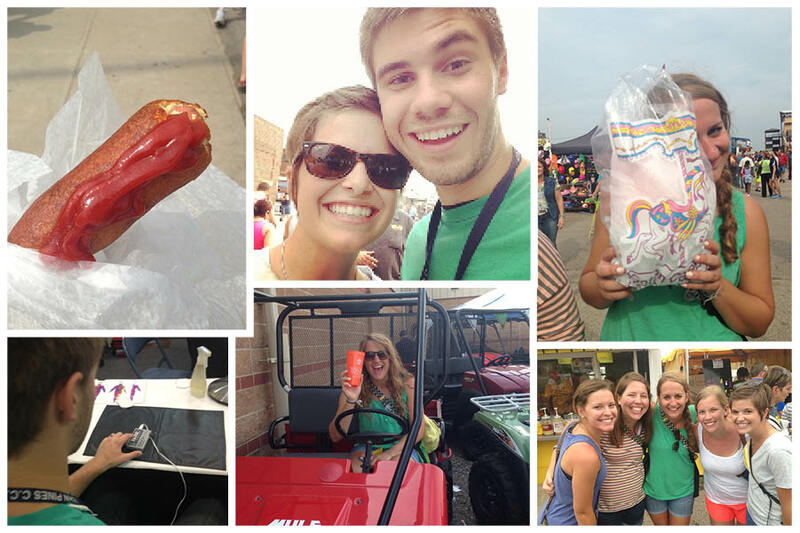 I tried to make the day as “fair-y” as possible so we enjoyed lots of fried treats. It was so much fun, and so exhausting, and so worth it. I love everything Kansas, so going to a place filled with all things Kansas is definitely something I can get on board with. A bunch of our friends met us there which also added to the fun. This last weekend Mike and I made another trip to Wichita. Well, I suppose I made a trip to Wichita to pick him up from a trip to Dallas. I got a new “toy” this weekend too. So much to learn! 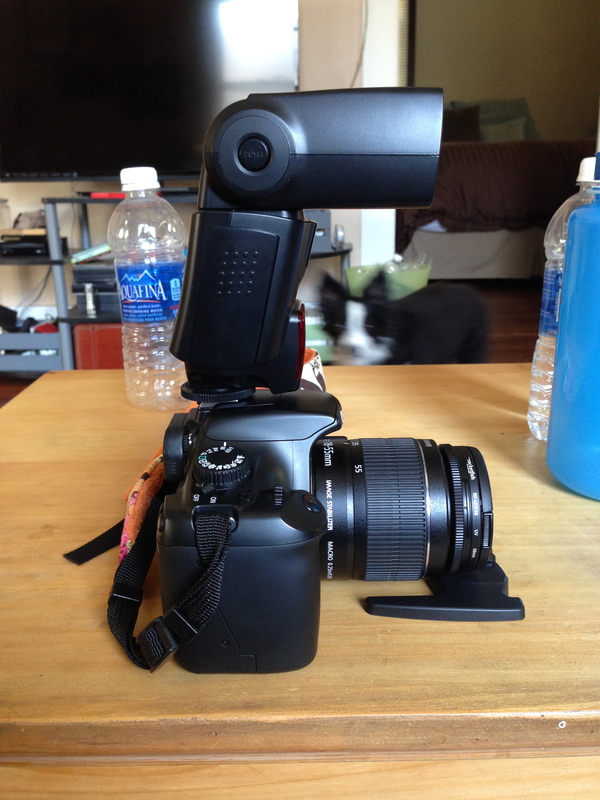 FYI, the toy is the external flash, not the camera. Now these next two photos might just be my favorite. 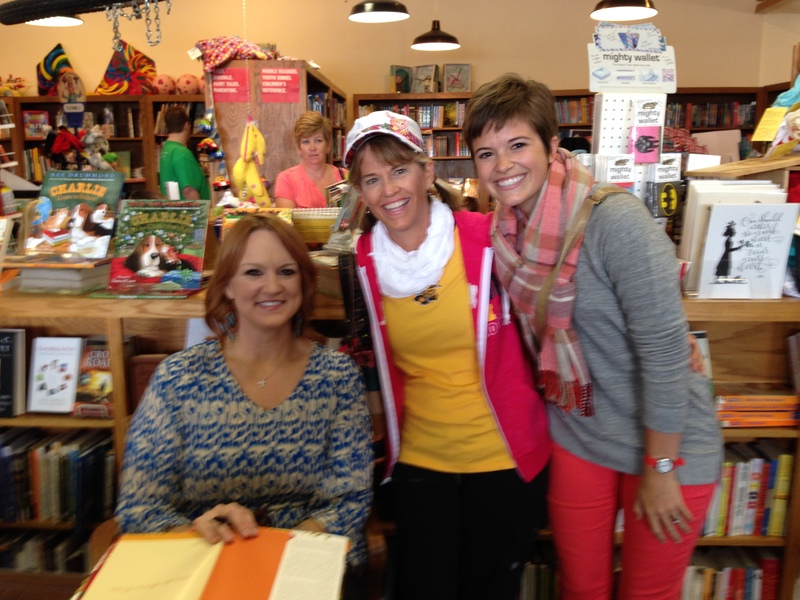 We left my parents house, my mom, Katie and I, on Saturday morning to go meet The Pioneer Woman. 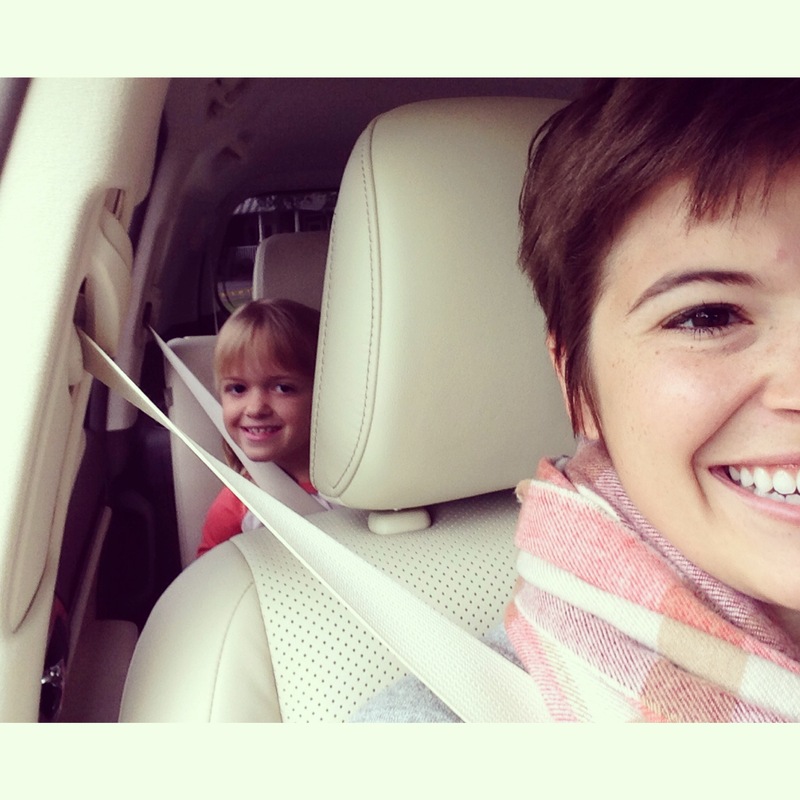 Katie was going to spend the morning with my grandparents and she was pretty excited about it. I snapped the first photo on our way over East. 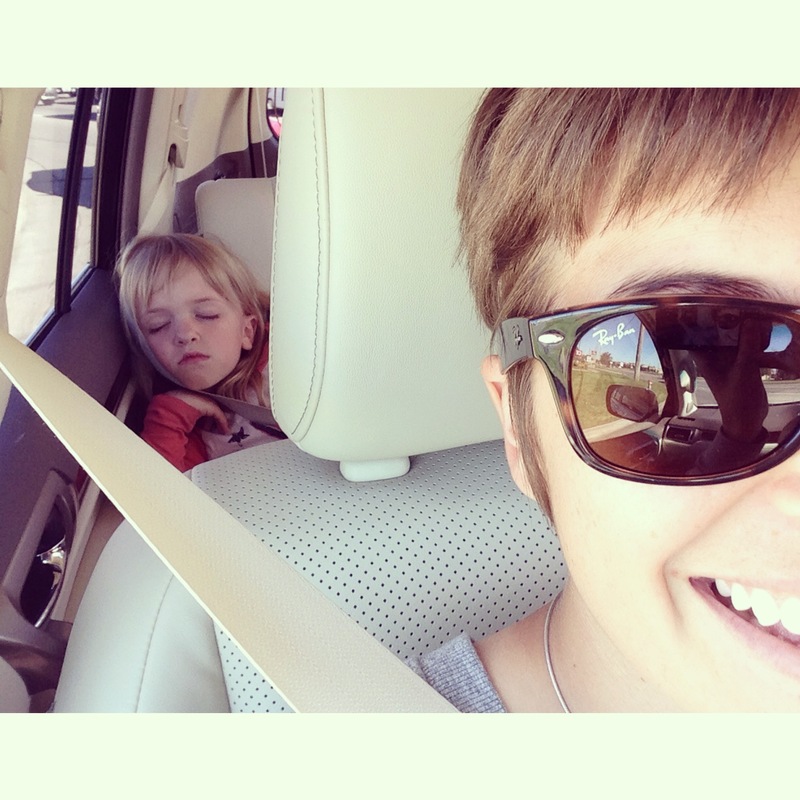 Then, at around 3:30 we were headed home and apparently hanging with the grandparents was exhausting for the little one. It was quite the transition, but I’m so glad I captured two sides of her on camera. Obvi you’re probably all wondering about the Pioneer Woman thing. She had a book signing in Wichita this weekend! Mom and I were pumped to meet her! It really was super fun. She thought Momma and I were sisters so that was pretty exciting for her. Now for the real deal. Saturday evening we got to celebrate our two dear friends, Conner and Gracie (soon to be) Smith! AAHHHH!! 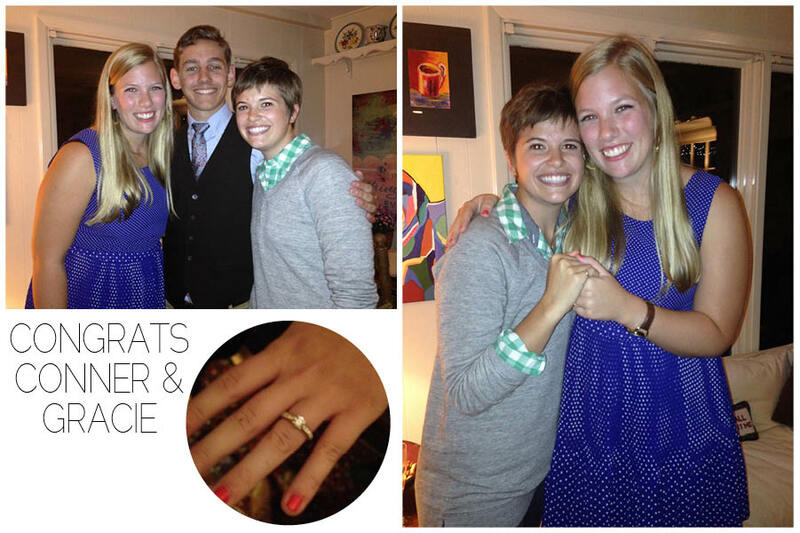 So excited for this precious couple and for what the Lord has planned for them in their marriage. Ooh and it was so fun to celebrate them! It has been a great few weekends! YOU MET REE “THE PIONEER WOMAN-OF-MY-DREAMS” DRUMMOND??? I am so jealous. I have pretty much every episode of her show recorded on my DVR. Gahhh, I can’t believe I missed out on that opportunity.